To make this deal even sweeter I am offering double Butterfly rewards for all orders that are $50 or more after shipping and tax. Stampin’ Up! Online Extravaganza Details!! For shoppers everywhere, this time of year is a dream come true. Some of the biggest sales of the year are happening, which means some of the biggest savings are, too! 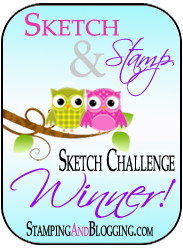 Hope that you are ready to save big, because Stampin’ Up! is throwing a spectacular six-day promotion with exclusive, limited-time deals. Get ready for Online Extravaganza! To help you keep track of the sale dates, here is a printable flyer. Click on the image to open up the flyer in full size.